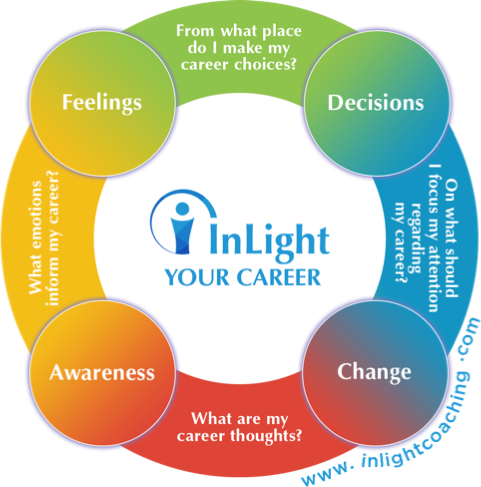 InLight is a unique, passionate, and powerful Emotional Intelligence (EI) Executive Coaching Service for High-Achievers! Immediately, you’ll notice two ways in which InLight Coaching is different from other coaching providers. First, we refine your goals together. Since almost any reasonable goal is achievable with the right tools and persistence, it’s critical that you go after the objectives that are genuinely meaningful to you. Too many people waste years chasing goals that they’ve absorbed from the media or their peers or their parents. 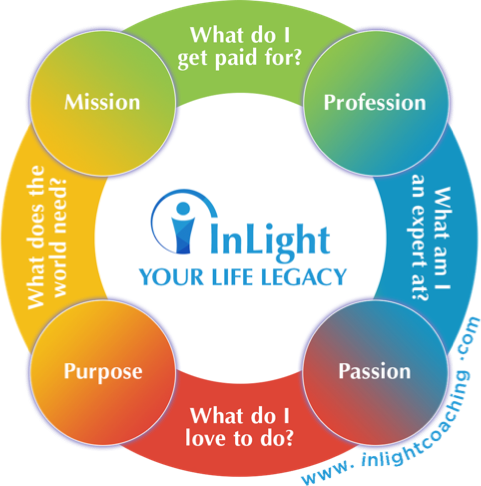 Our first task is to determine your personal values and what you want your legacy to be. Second, I know that everything you need to achieve your goal is already within you, and I act accordingly. These are not just words. With my 20+ years of leadership experience and 18+ years in personal development, I’ve seen that most people have everything it takes for them to be successful. This includes you. My goal is to help you identify and unlock the skills, energy, passion, and drive that has been residing in you, waiting for the right conditions to flourish. InLight Coaching is unlike other coaching that you may have heard of or that you may have tried. This is new age coaching that develops your emotional intelligence, aligns your mission with your values, and keeps you in control. If that sounds good, we’re already on the same page. I will teach you skills that you can use in your personal life and to advance your career. I can save you years of wheel – spinning and frustration by helping you to become more efficient and more effective, and by making sure that you are not chasing somebody else’s dream. Don’t put your life on hold in favor of your career. Align your life values and your career. I will show you how. You may already be successful in your career, but if you want to grow or make a change that is fulfilling, we should talk. Our goal is to get you to the stage where your needs are satisfied and you can truly grow as an individual. How far can you go? What can you achieve? Together, we will examine and redefine your goals to ensure a laser focus. And then we will explore the skills and hone the tools that you will use to achieve these career objectives. What would your career look like if you could do anything that you desired? Think about that. I can help get over any fears that might be holding you back. We’ll utilize your natural talents to develop your career, and to discover and achieve your full potential. Over the years, unhelpful beliefs can attach themselves to us like lichen to a rock. My emotional intelligence coaching will help remove the unhelpful, uninvited thoughts and attitudes hanging on to your psyche. I will help you to understand others better too. When you are aware of yourself and you understand the behavior of others, you’ll find the path to success and self-actualization is smoother than ever. Everybody is different. One person might get to this state through expressing their creativity, while another may experience it by helping others. It could be about your career or your personal relationships. There is no right answer for everyone, but there is a right answer for you. Through emotional intelligence coaching, we will find it. I can help you become everyone’s favorite team member by helping you to develop your awareness, attitude, and leadership qualities. With my help, you will improve the skills that boost performance, self-esteem, and confidence for you and those who work with you. To begin our examination of Emotional Intelligence, let’s imagine an iceberg. The visible part of an iceberg, which we know is just the small upper tip of it, represents your cognitive intelligence or IQ. The much larger underwater part represents your Emotional Intelligence (abbreviated as “EI”, or, sometimes, “EQ”). 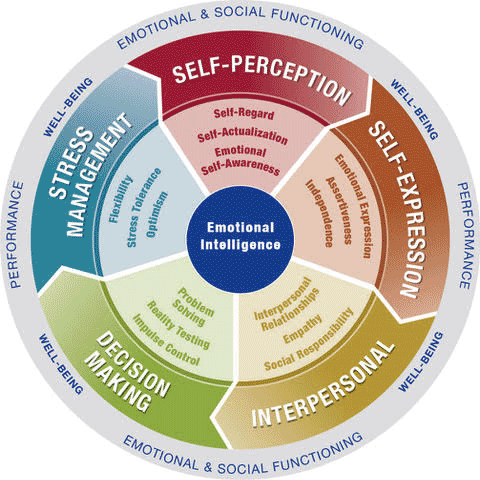 While we all know about the importance of IQ, recent studies have shown that EI also plays an extremely important role in performance and success. And, since EI is so much larger, its impact on your outcomes in life is hard to overstate. How, you ask, does EI work and why is it so important? In answering this question, let’s assume you want to be authentic by being true to yourself and pursuing your deep-seated heart’s desires to live your full potential. Of course we know that almost all among us have such desires, but few actually have the motivation to achieve them. That’s where EI comes in. There is no better tool to accomplishment of your goals than high EI. High EI gives you the ability to consistently and effectively advance down the path to success. How? There’s no secret to it. Only by understanding and appreciating the feelings, emotions and considerations of yourself and those with whom you are in contact will you be able avoid conflicts and marshal the personal resources needed for achievement. Think of it as a foundation, the foundation, which will anchor and underpin all the other things required in your particular field of endeavor as you build a successful career. Without high EI, all is a struggle. With it, all falls into place and you can move on in a focused, positive manner, both for yourself and for your relationships with others. Understanding how others operate will help you be more authentic, powerful and creative leader. Awareness, self-esteem, and confidence can boost your professional life, but it can also supercharge your relationships. It won’t surprise you to hear that my emotional intelligence coaching can help you to build constructive, lasting relationships. It will be my pleasure to help you address uncertainty in your romantic life and help you develop the skills that will make your relationships stronger. It’s a wonderful feeling when your goals, plans, and values are in alignment. What I do to make that happen is part art and part science, but you might come away saying that it feels like magic. My InLight Coaching techniques are backed by many, many years of scientific research and application. My techniques have worked for hundreds of clients. They will work for you. I’m ready to begin. Are you? 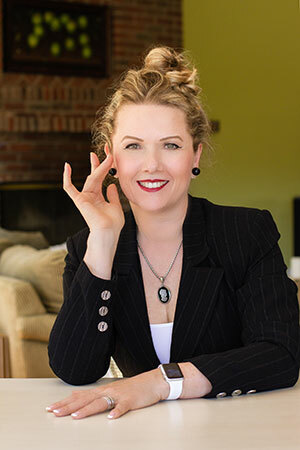 Email me your request to schedule your 30-minute complimentary coaching session. Be courageous and trust yourself! Become the executive of your own life! Use your EI Executive Coach for guidance and support to press on toward the goals of your new game! Take a powerful step and commit to having an EI Executive Coach. The choice is between comfortably doing nothing and maintaining the status quo, or playing courageously and contacting me. I am much more than my qualifications, but I don’t want to spend time tooting my own horn about all that I have achieved. Instead, let’s cut to the chase and I’ll tell you that I have sometimes been called an “awakener” because I have been very successful in motivating others. This is an exciting time for both of us, because you are closer to achieving your goals than you think. Your first step towards achieving those goals is to get in touch with me today. I specialize in Emotional Intelligence and Career Development. For the better part of 20 years I worked with The Coaches Training Institute, the world’s oldest coaching school, and I have logged more than 10,000 hours of coaching with executive and entrepreneurial clients all around the world. My many years of travel, training, and experience have led me here, where we now have the opportunity to connect. My next career challenge is to awaken your passion. My goal is not to guide you to the “path of success” but to the success superhighway.